Beaches. Movies. On the Sand. 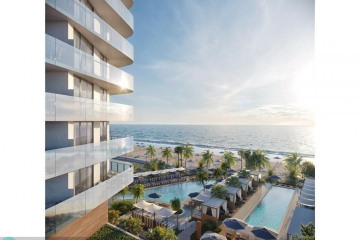 Oceanfront Condos & Real Estate. Fort Lauderdale Beach may be one of the most famous beach areas in the world. Renowned in the 1960s as “Where the Boys Are”, the Fort Lauderdale beach has been known for it’s spring break crowd. 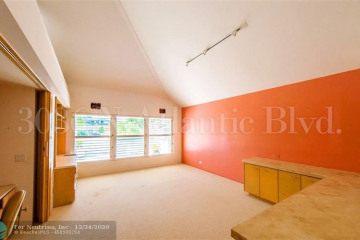 In the 1990s as the college crowd moved north, Ft. Lauderdale Beach became a very sought after residential real estate area. 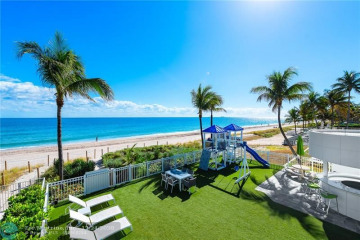 Lauderdale Beach is one of the few areas in South Florida that you can still have an oceanfront home. 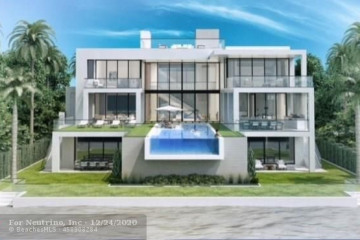 Known as “on the sand”, these stunning homes offer the bestow oceanfront living but just a few minutes away from the heart of the Ft. Lauderdale business district. 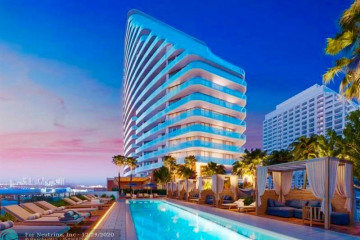 Luxury condominiums offer 360 degree views of waterfront from the ocean to the intracoastal waterway.